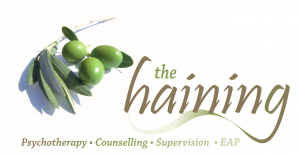 Established in 1999, The Haining Practice offers face to face Counselling, Psychotherapy and Professional Supervision to individuals, couples and families, as well as tailored EAP Services to small / medium sized companies and organisations. Call now 01691 587458 to arrange a free initial appointment. The Haining Online is a UK based online and telephone Practice offering confidential Counselling Support, Psychotherapy, and Professional Supervision. For 10 years The Haining Online has met a growing interest from individuals; including ex-pats living and working abroad, for an accessible alternative to face to face therapy. Working via the telephone or online has become an increasingly popular, cost effective option for those with limited time or for individuals who simply want to work from the privacy of their own home. 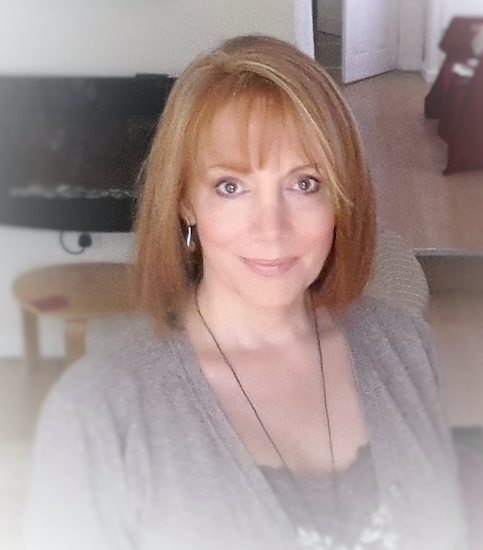 It is safe and easy to connect to Rhona at The Haining Online. Once we agree to work together, I will send you an invitation to connect with me via Vsee Pro. This is a secure, encrypted platform, used by Doctors and other health professionals. It’s simple to use, ensures your right to complete confidentiality, and enables us to have a free online video or audio session. Call Rhona today for a confidential initial assessment, free of charge and with no obligation to continue. If you are in acute distress please contact your GP, local A&E Department or The Samaritans.